Everyone loves a cupcake recipe, perfect for afternoon teas or birthday parties – or just to eat with slightly less guilt since they’re so small. 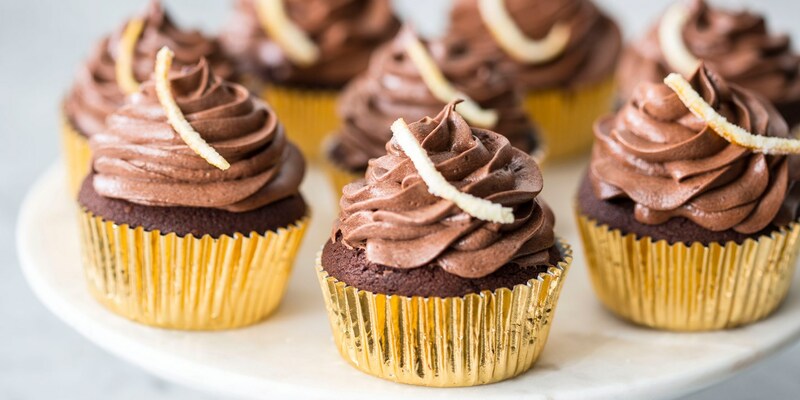 Cupcakes are often about the decoration and here you can go to town, from cream cheese to buttercream frosting. Our collection of easy cupcake recipes is packed full of tasty treats. Try Victoria Glass's Lemon and poppyseed cupcakes for a simple classic, or Sally Abé's beautiful Chocolate orange cupcakes for a slightly more indulgent treat.